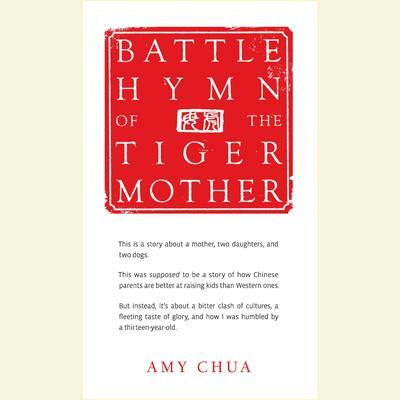 Amy Chua is the John M. Duff Professor of Law at Yale Law School. 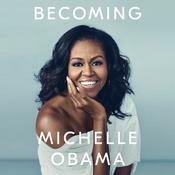 Her first book, World on Fire: How Exporting Free Market Democracy Breeds Ethnic Hatred and Global Instability, a New York Times bestseller, was selected by the Economist as one of the best books of 2003. Her second book, Day of Empire: How Hyperpowers Rise to Global Dominance—and Why They Fall, was a critically acclaimed Foreign Affairs bestseller. She lives with her husband, two daughters, and two Samoyeds in New Haven, Connecticut.